More Ghost in the Shell news. To celebrate the 25th anniversary of the original anime feature's release, Production I.G has been working on a brand new full feature that is set to release in Japan in the early part of summer this year. 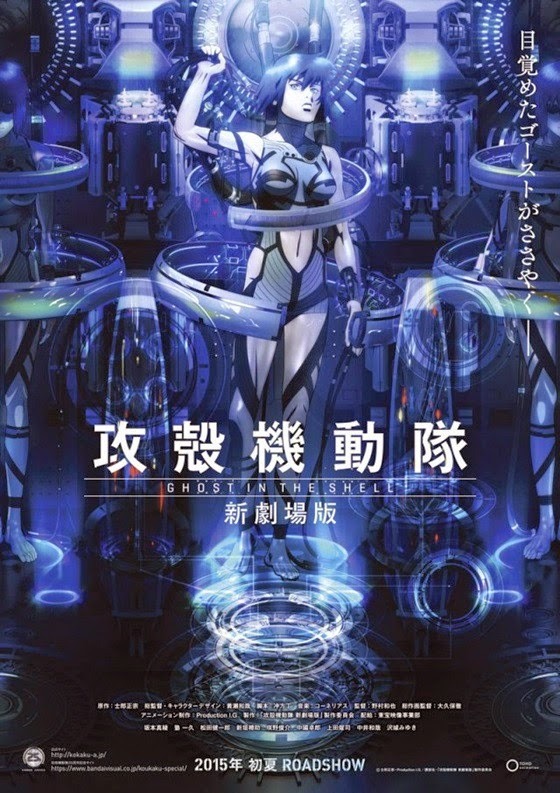 Officially titled: "Koukaku Kidoutai: Shin Gekijyou-ban" (Ghost in the Shell: New Movie Edition) here's the first teaser trailer..